Please fill out our membership application below and we will email you instructions and a link so your business/nonprofit organization can join 31,000+ VOB members! *Please note: because setting up your business profile requires on average 3-5 minutes (detailed description, keywords and more), we recommend using your PC/laptop to complete the process. Your information is safe with us! We won’t sell or share it! To learn more about our Small Business Sponsorship and how it can benefit your business on VOB click here. To learn more about our Enhanced Logo Listing and how it can benefit your business on VOB click here. Scroll down to see more about our free basic listing. Adding a website link will speed this up! Business profile comes with other extra benefial perks and items including your business' Certificate of Membership (QR code links directly to your VOB profile), bumper stickers, window stickers and more. Enhanced listings help keep VOB growing? Servers, stickers, certificates, bloggers, articles, PTSD Book donations and more... it all takes money. The support we receive from small business sponsors allows us to continue to grow and reach out to more and more veterans, active duty military and their respective families! 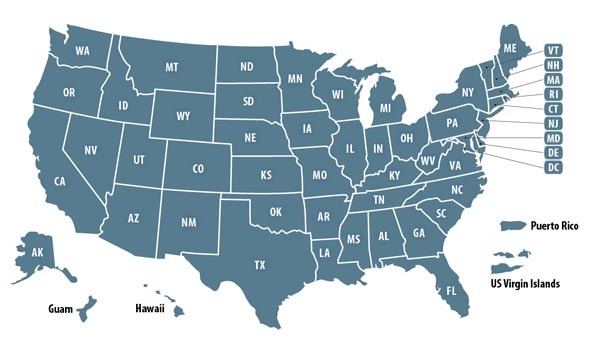 In short: our ability to reach out and help the military community is directly attributed to you and your business! *All financial information is entered into Paypal. 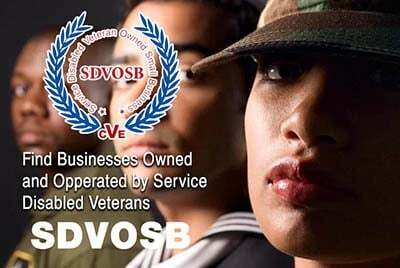 Veteran Owned Business does not acquire that information (aka no information is stored with us)!